Provision CARES Proton Therapy Center, Nashville is the first cancer treatment center of its kind in Middle Tennessee and the first to offer proton therapy with ProNova technology. We provide the perfect combination of personalized, comprehensive patient care and leading-edge technology, offering one of the most advanced non-invasive cancer treatments in the world. Proton therapy is an advanced form of radiation therapy that uses a single beam of high-energy protons to treat various forms of cancer. Just as with conventional radiation therapy, proton therapy treats tumors by directing radiation into the tumor site where doses of radiation destroy cancerous cells. However, unlike conventional radiation therapy, in which x-ray beams deposit their energy into the healthy tissue before and after the tumor site, physicians can control the timing and dosage of energy from protons, which allows the maximum energy deposited directly into the tumor, reducing damage to nearby healthy tissue and thus limiting negative side effects. Provision CARES Proton Therapy is the first of its kind to offer proton therapy in the state of Tennessee. 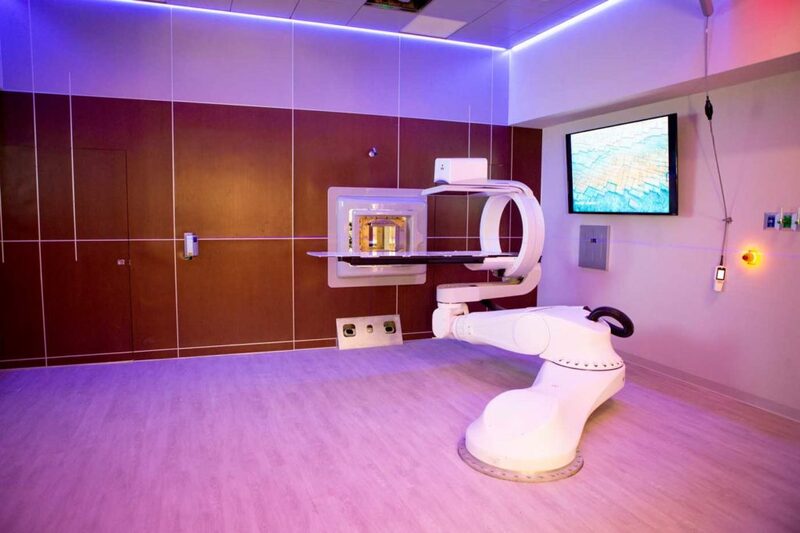 With the capability to treat up to 1,500 patients each year, our facility includes three treatment rooms with the latest proton therapy treatment equipment from ProNova Solutions. The ProNova SC360 is a next generation proton therapy system that was designed and manufactured in Knoxville, Tennessee. 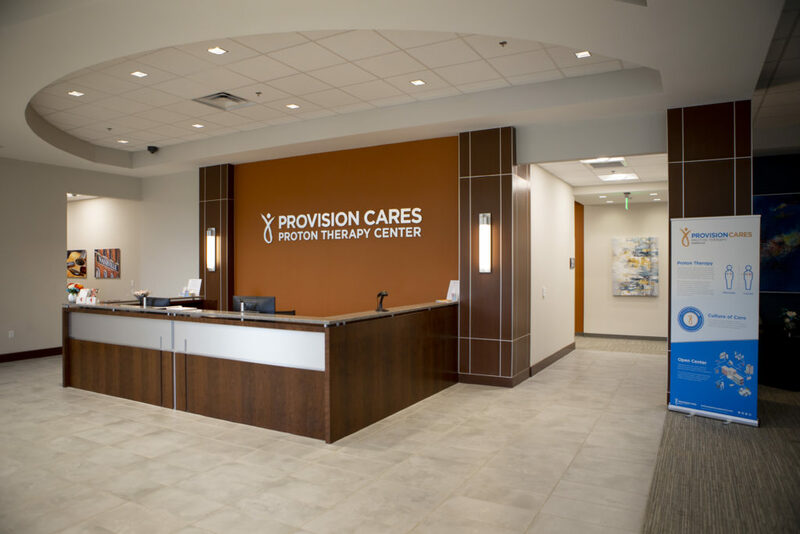 Provision CARES Proton Therapy Center is located in the heart of Franklin, Tennessee, just 40 minutes from Nashville Airport. The Provision CARES Proton Therapy team is comprised of leading specialists, clinicians and experts with more than 50 years of physician and imaging oncology experience. 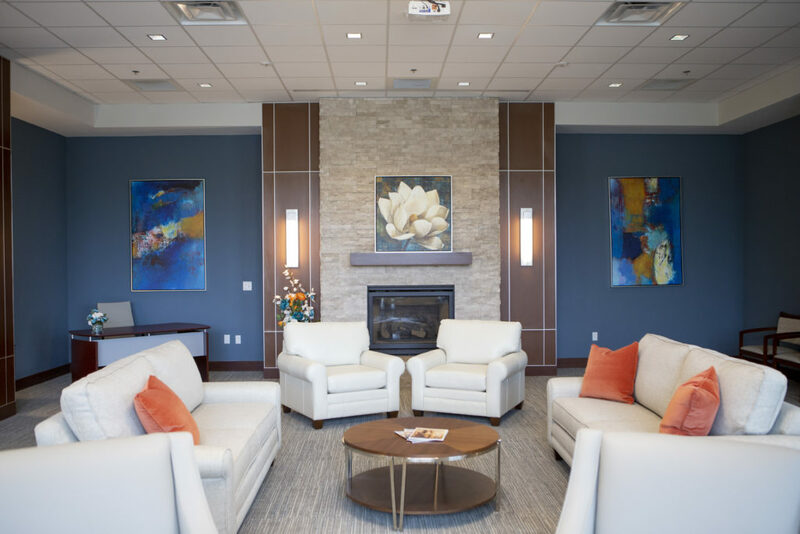 Provision CARES Proton Therapy and the Tennessee community welcomes patients, caregivers and families to the area while you stay for treatment. Enjoy the beautiful and historic Franklin community, just 20 miles south of downtown Nashville, the Country Music Capitol of the World. From the moment you walk through our doors, you’ll be greeted by our happy and friendly Patient Concierge at the front desk. They can answer many of your questions and will happily provide hospitality services around the area. 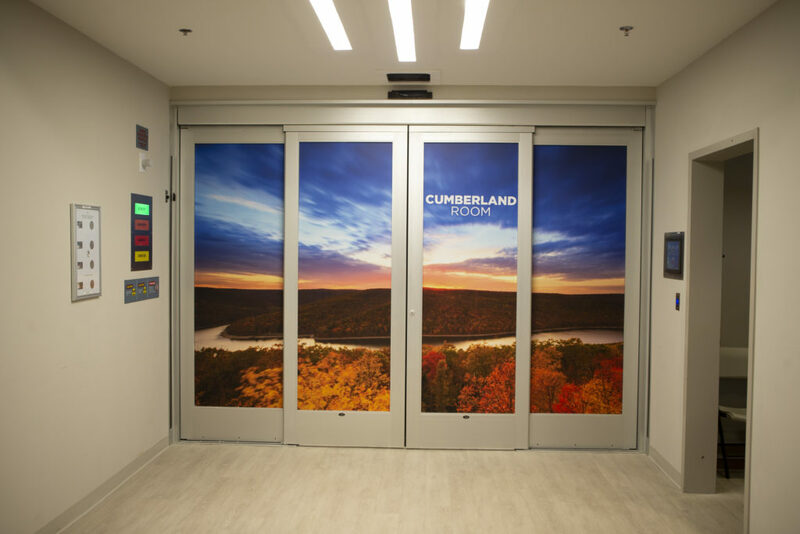 As you walk into the treatment room for your procedure, you’ll be greeted by beautifully large images of the Tennessee landscape to help calm any nerves you have. Come early for your appointment and enjoy hot coffee, snacks, and other light refreshments as you socialize with other proton therapy patients and family members. Provision CARES Proton Therapy Nashville’s opening in October 2018 expanded the Provision CARES Cancer Network, and allowed former patients to belong to a proton cancer center closer to their home, where they could participate in activities, events and most importantly, help those who have recently been diagnosed with cancer. Ambassador membership will grow as the center continues to treat and graduate patients. Take I-65 South to Exit 67. Upon exiting, turn left onto McEwen Drive, and cross over I-65. Turn right at the traffic light at Carothers Parkway. Take Highway 96 East toward Interstate 65. After crossing over I-65, turn left at Carothers Parkway. Take I-65 North to Exit 65. Upon exiting, turn right onto Highway 96. Turn left at Carothers Parkway. Take Highway 96 West toward Franklin.